ESPN’s recent embrace of combat sports goes beyond adding rights to UFC fights. Their Top Rank Boxing cards have proven draws, thanks to boxers like Bud Crawford and Manny Pacquiao, and when Max Kellerman reached a new deal with ESPN, boxing was a big part of it. Now Kellerman will launch a new weekly show on ESPN2 focused on boxing, which will debut February 8th, ahead of another weekend Top Rank Boxing card. 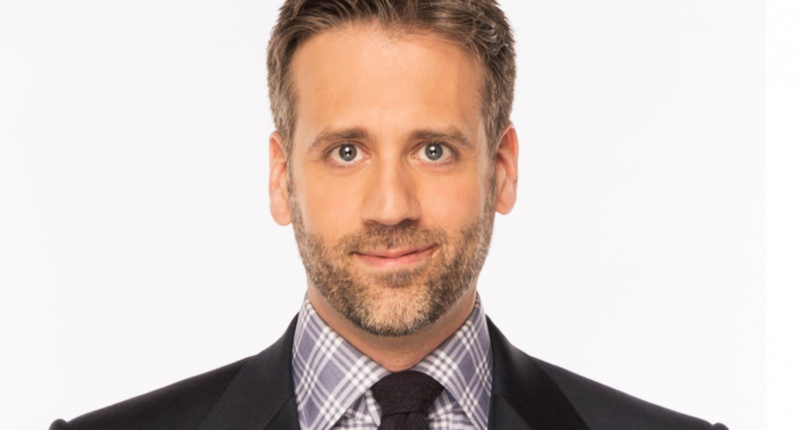 ESPN’sMax Kellerman – featured commentator on the network’s popular morning debate show First Take – will host a new, 30-minute boxing series on ESPN2 and the ESPN App. It will air Fridays at 5 p.m. ET and feature veteran boxing expert Kellerman’s analysis, interviews with top fighters and guest appearances by leaders in the sport. The show will debut Friday, Feb. 8, ahead of that weekend’s Top Rank on ESPN card featuring Jose Ramirez vs. Jose Zepeda. Kellerman’s decades of boxing coverage experience should serve him well in the role, and ESPN’s commitment to their Top Rank Boxing packages is impressive. The launch of a new show is a sign they’re not going to forget about it just because their UFC deal begins in earnest this weekend.